Those who followed the recent Budget will be aware that there were plans for Class 4 national insurance contributions (i.e. those that apply to the self-employed) to increase to bring the rates more in line with what employees currently pay. Click here for details if you missed it but essentially the plan was for NIC contributions to increase to 10% in April 2018 and 11% in April 2019 for self-employed individuals with an income up to £45,000 per annum. However, that plan was scrapped today following heavy criticism of the Government for breaking their manifesto pledge not to increase national insurance, income tax or VAT. This will obviously be welcome news for the self-employed. They may not benefit from many employment law rights (see here) but at least now they will continue to benefit from a lower rate of tax. Plans to increase National Insurance levels for self-employed people - announced in the Budget last week - have been dropped. 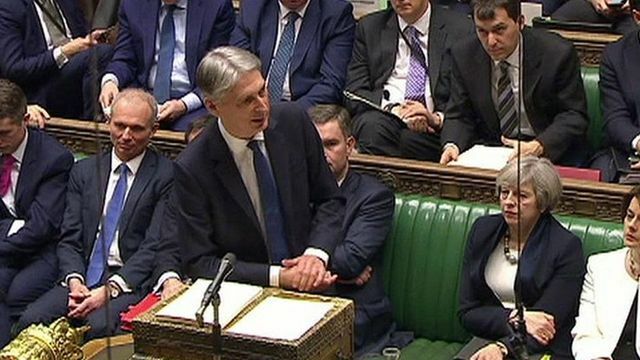 Chancellor Philip Hammond has said the government will not proceed with the increases which were criticised for breaking a 2015 manifesto pledge.